I've lived in the Claremont area since 1990 and I'm proud to call it my home. The foothill communities are full of great people and are a fantastic place to raise a family. I couldn't have picked a better place to raise my two daughters, Rachel and Michelle. I enjoy reading, playing basketball (I'm current in a rec. league) and running. I love going for a run around Bonelli Lake and try to go twice every week. Most of all, I like to give back to our community. We volunteer at places like the House of Ruth in Pomona, which assists victims of domestic violence. We donate to places like the City of Hope (cancer treatment and research). Allstate supports me in giving back and it's one of the reasons I've been associated with the company for over 30 years. Another reason I still love this job: the ability to help customers. As simple as it sounds, my staff and I are available, we return calls and we're proud of what we do. We'll answer questions you might have on Allstate products, including umbrella coverage. As sales representatives, we're here to help you get the right protection. Marlene has been with our Agency since 1992 and her team handles our policy changes and endorsements. She also follows up on the applications and endorsements for quality assurance. She is fully licensed in Property and Casualty transactions. Chereie has been in the Insurance Industry since 1979 and holds a Certified Professional Secretary designation. She handles payments, billing questions, and endorsements. She is also fully licensed. Marc joined our Agency in 2008. He handles incoming phone calls, payments and billing questions. He also assists in our Internet Marketing Department. 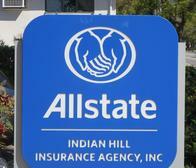 Ana has represented Allstate since 1996. She speaks Spanish and is fully licensed in Property and Casualty. Ana and her team handle the new business applications in our Agency. Gloria has represented Allstate since 1996. She speaks Spanish and is fully licensed in Property and Casualty. She handles new business applications in our Agency. We're just south of the Claremont Village on Indian Hill Blvd. Proud to serve the areas of Claremont, La Verne, Pomona. Call or email me today for a personalized insurance review. 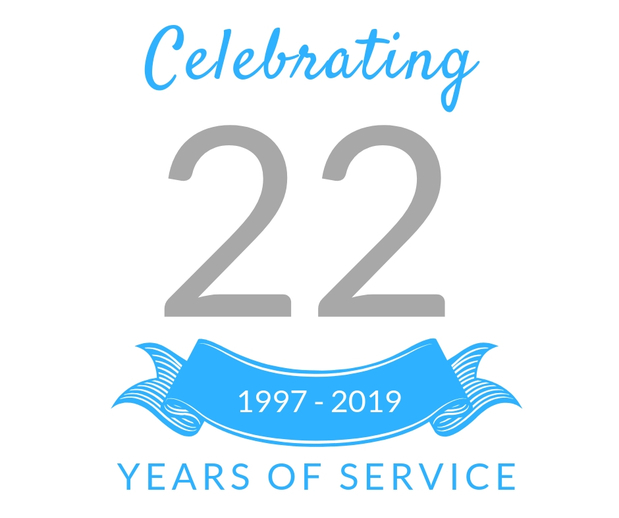 My team and I are proud to mark 22 years as an Allstate agency. We opened in April 1997. It’s truly been a pleasure helping residents and business owners in Claremont and the surrounding area prepare for the unexpected. We look forward to serving you for many years to come! Bills come monthly. Your life insurance payout should, too. That’s why as your local Claremont Allstate agency owner I offer life insurance that pays out like a monthly paycheck. 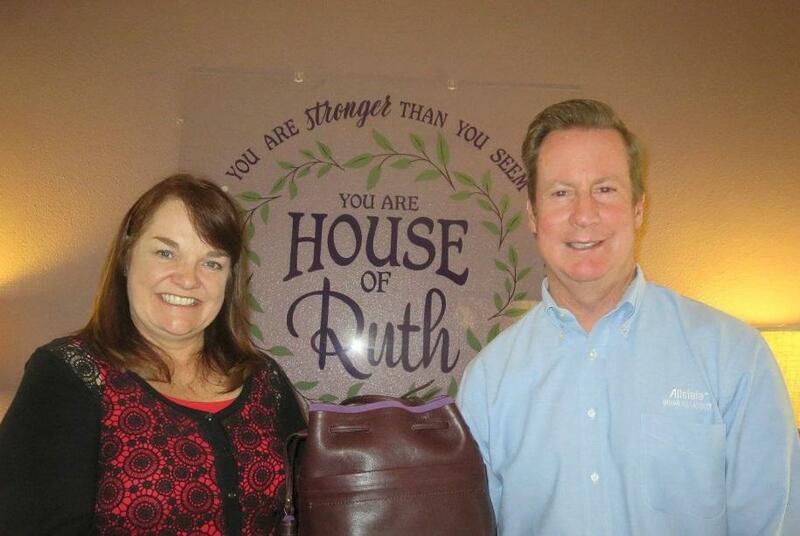 Helping people is at the core of what my agency does, which is why I proudly spent time assisting House of Ruth. Because of my volunteerism, The Allstate Foundation provided a $1,000 Helping Hands grant to support the efforts of House of Ruth to help local victims of domestic violence. My team recognizes the challenges facing people in the Claremont area and I’m excited to be among many Allstate volunteers across the country caring for their communities by supporting important local causes. 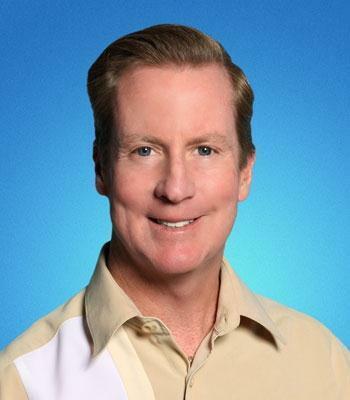 Jon Boulware is insurance licensed in the state(s) of California. If you do not reside in the state(s) of California, please go to the Find an Agent section on allstate.com to search for another Allstate Agent or Personal Financial Representative. 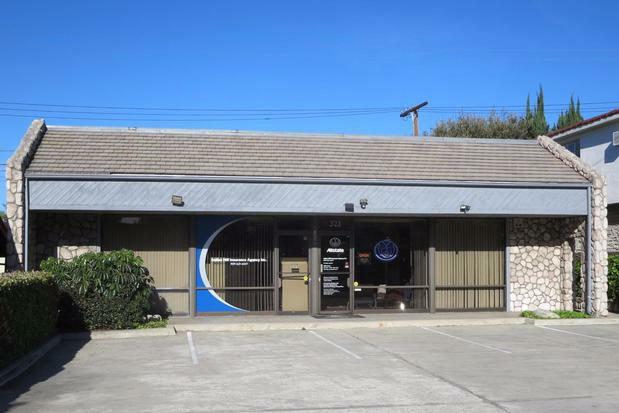 California Insurance License Name and Number: 0B84589 INDIAN HILL INSURANCE AGENCY, INC.